Scroll Down to View Our Livestream! 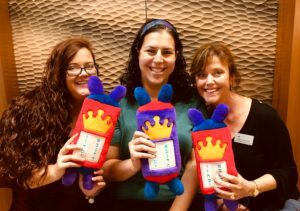 Join us at Congregation Shaare Emeth to celebrate the conclusion of the annual Torah reading and beginning of the new Torah reading cycle with our Simchat Torah service. The rabbis and cantor invite you to affirm the centrality of Torah in all of our lives in a joyous celebration appropriate for all ages! 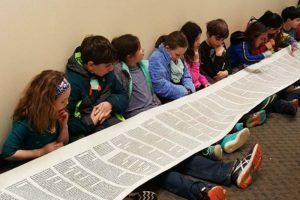 SEE the entire Torah unrolled! DANCE with the Torah. Everyone will have the opportunity! Ha-Shemesh has shined its musical light in St. Louis since the mid-1970s with spirited renditions of Israeli, Hassidic, Yiddish and Yemenite melodies. 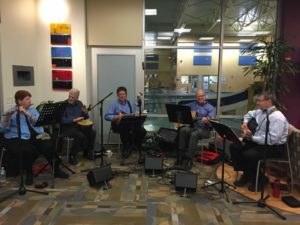 Band Members: Bob Barth-guitar, Rob Birenbaum-doumbek, Ron Cytron-baritone guitar & vocals, Judi Furman-flute, and Michael Lyss-mandolin.